Today we will discuss hiring a hourly wedding consultant. This type of planner is best known for providing consultations and advice. If you have a couple of issues or questions, such as finding a venue or wondering what you should ask your florist...then an hourly wedding consultant is for you! Have questions? Contact me! 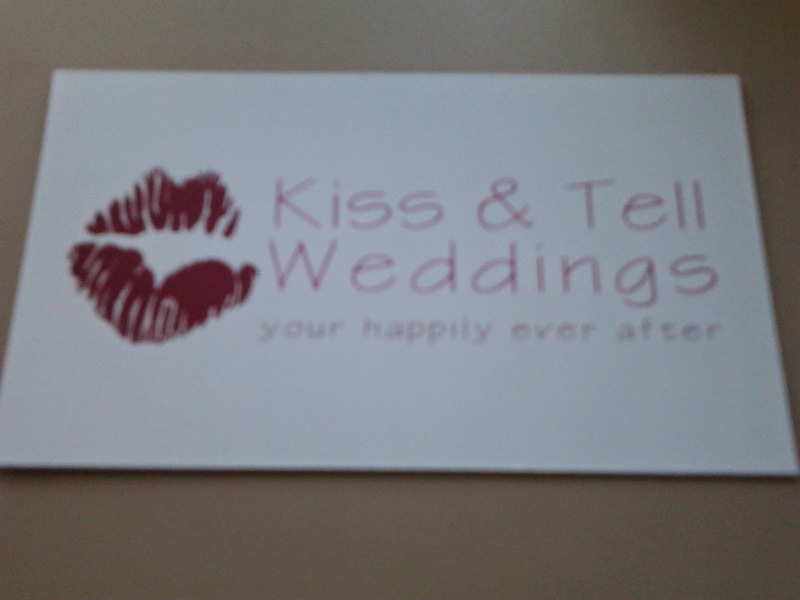 Kiss and Tell Weddings offer consulting packages at affordable rates!